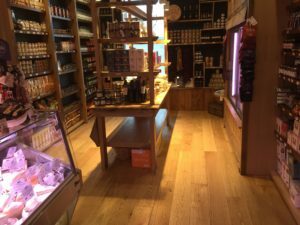 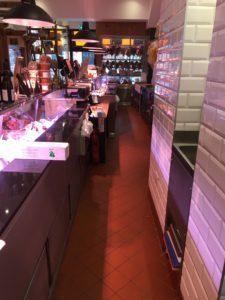 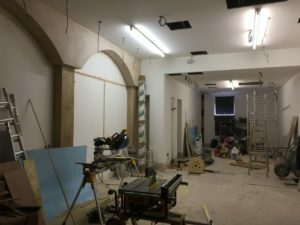 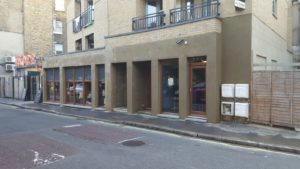 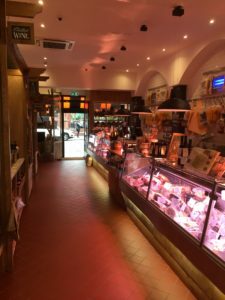 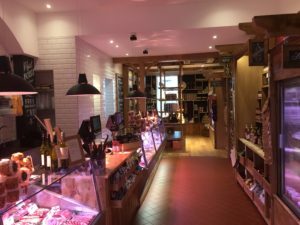 This commercial project took an empty retail space, transforming it into a high end butchers and delicatessen, with full refit in the basement for refrigerated storage of meats and preparation. 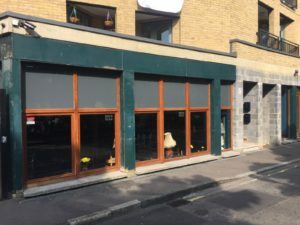 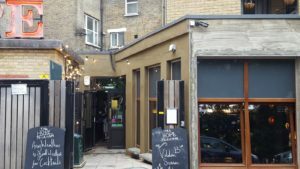 This pub required extensive work to the outside. 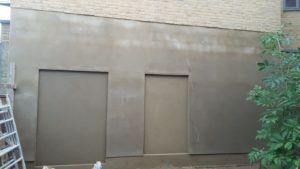 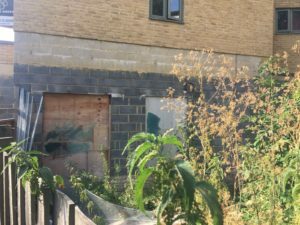 All external faces were removed and fully rendered to a smooth finish, whilst ensuring the business continued to operate normally. 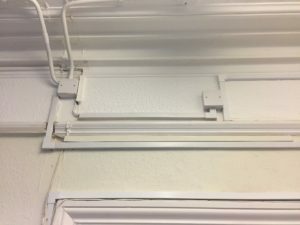 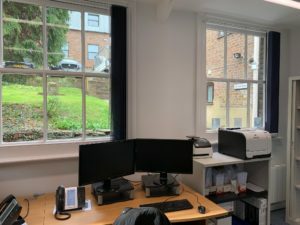 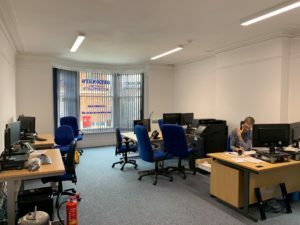 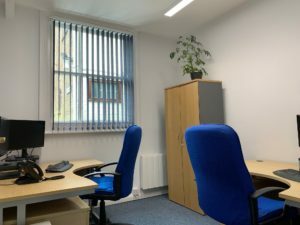 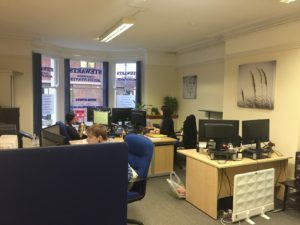 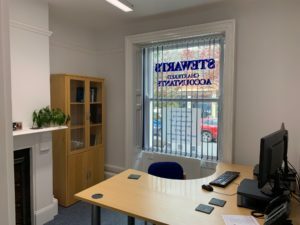 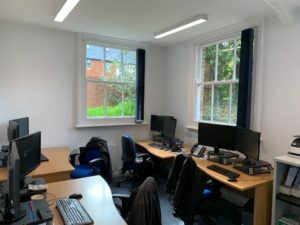 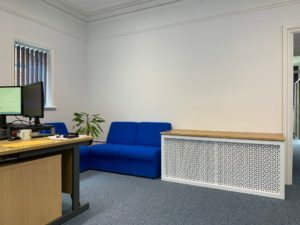 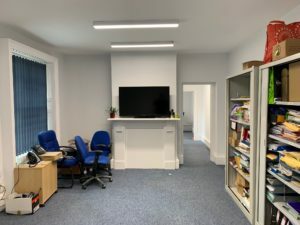 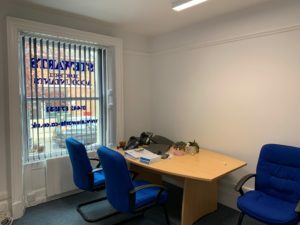 This accountants firm required their offices to be fully refurbished, but completed whilst they continued to operate within the building. 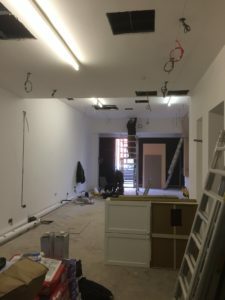 Careful planning and client liaison required to ensure this went smoothly. 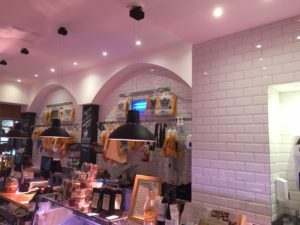 Refurb included full rewire, new lighting, re-plastering, re-decoration.